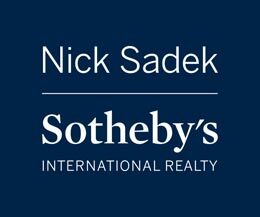 Dina Sadek, Luxury Real Estate Agent joined her husband, Nick Sadek, in the business over 8 years ago. As a team, they compliment each other perfectly to provide exceptional service to both Luxury Buyers and Sellers. Dina adds a great balance to Nick’s busy real estate business. 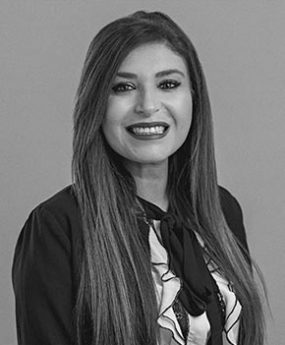 She excels at researching and previewing properties for clients. Sellers appreciate her keen eye for staging and interior design elements and often ask her for recommendation.